Fascinating post, and the comments are an education. Dr. Leif Svalgaard is always worth paying attention to. 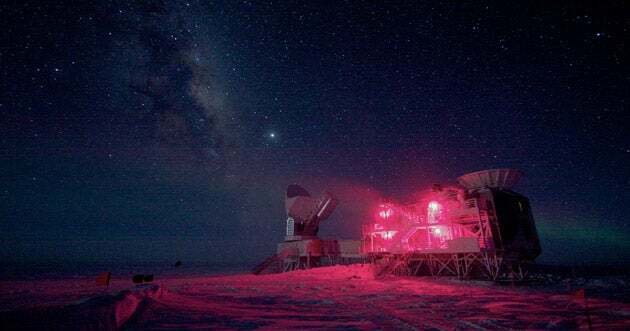 The detection of gravitational waves by the BICEP2 experiment at the South Pole supports the cosmic inflation theory of how the universe came to be. The discovery, made in part by Assistant Professor Chao-Lin Kuo, supports the theoretical work of Stanford’s Andrei Linde.